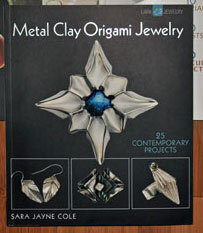 Craftgossip.com hosted a recent Giveaway for the book Metal Clay Origami Jewelry by Sara Jayne Cole. 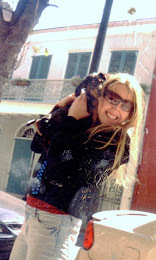 I entered the contest and WON!! I can't wait to receive this book! 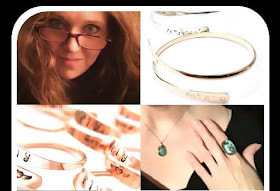 I received this book plus a bonus book Jewelry Design Challenge, both signed by the authors! I skimmed thru the Challenge book which is filled with well known artists and their projects, templates, design stories behind the scenes and great photos. I also skimmed thru the Origami book and I am super excited to try the projects! These books are such a treat and have inspired me with a flurry of ideas!